Dog is a domesticated canid, and is the most widely abundant terrestrial carnivore. All the domestic breeds of dogs that we are familiar with, from chihuahuas to Great Danes, are the same species: Canis lupus familiaris. In fact, dogs are a subspecies of Canis lupus, or wolf. 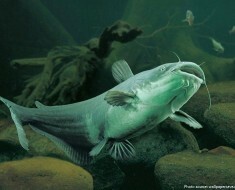 They have been bred by humans for a long time, and were the first animals ever to be domesticated. The archaeological record shows the first undisputed dog remains buried beside humans 14,700 years ago, with disputed remains occurring 36,000 years ago. Today, dogs are found in association with humans worldwide and in a wide variety of habitats. Dogs have been selectively bred for millennia for various behaviors, sensory capabilities, and physical attributes. There are about 340 dog breeds around the world recognized by the World Canine Organisation, but the number vary’s from country to country for example the American Kennel Club only recognizes around 170 breeds. The typical lifespan of dogs varies widely among breeds, but for most the median longevity, the age at which half the dogs in a population have died and half are still alive, ranges from 10 to 13 years. The greatest reliable age recorded for a dog is 29 years 5 months for an Australian cattle-dog named Bluey, owned by Les Hall of Rochester, Victoria, Australia. 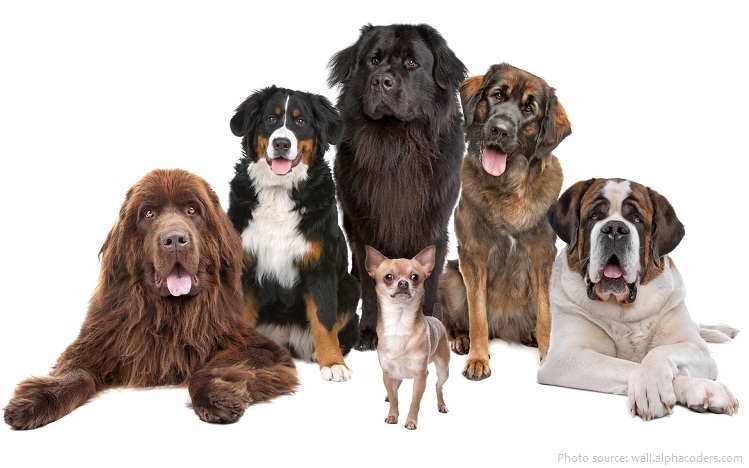 Dogs are highly variable in height and weight. The smallest known adult dog was a Yorkshire Terrier, that stood only 6.3 cm (2.5 in) at the shoulder, 9.5 cm (3.7 in) in length along the head-and-body, and weighed only 113 grams (4.0 oz). 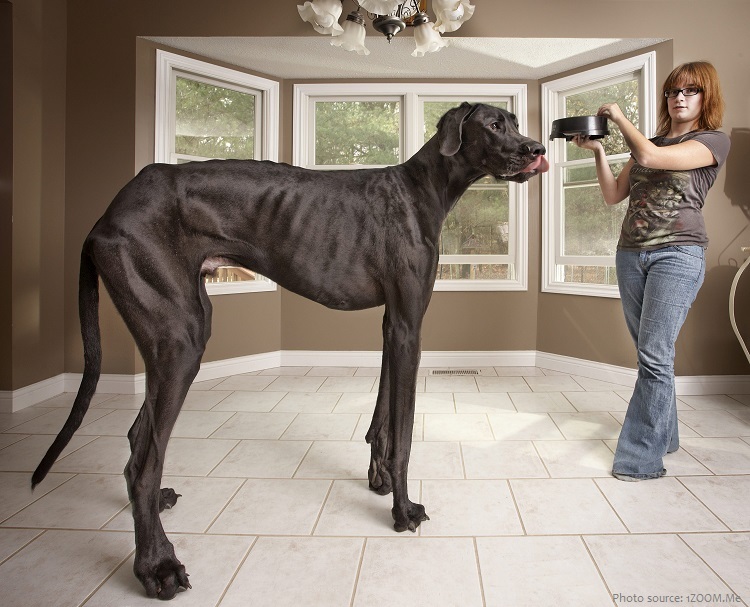 The tallest dog ever is ‘Zeus’ (USA) a Great Dane, who measured 1.118 m (44 in) tall on 4 October 2011 and is owned by Denise Doorlag and her family, of Otsego, Michigan, USA. The heaviest dog ever reported by the Guinness Book of World Records was Zorba, an English Mastiff. 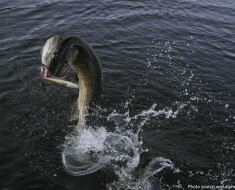 He reached a weight of 155.6 kg (343 lb)! The coats of domestic dogs are of two varieties: “double” being common with dogs (as well as wolves) originating from colder climates, made up of a coarse guard hair and a soft down hair, or “single”, with the topcoat only. 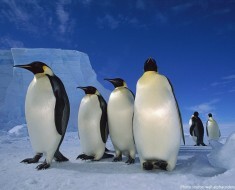 To most humans, sight is the most important sense, followed by touch, sound, and smell. For dogs, the order is smell, sight, sound, and then touch, with a dog’s sense of smell being by far the most important. 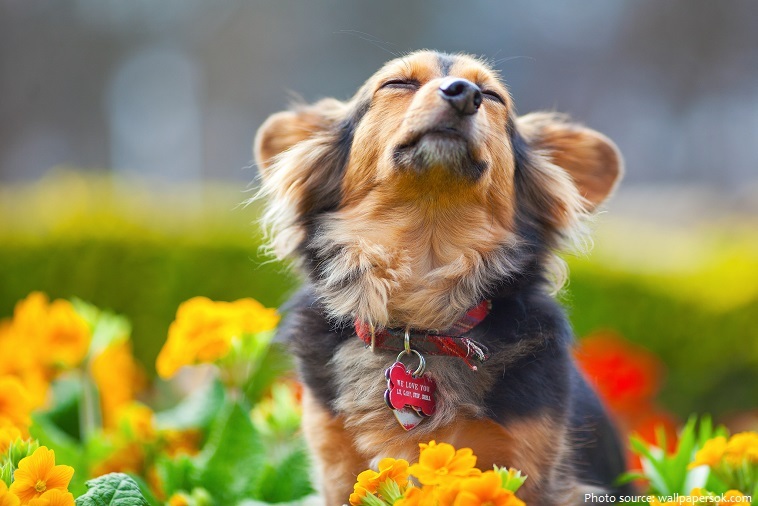 James Walker, former director of the Sensory Research Institute at Florida State University, estimates that a dog’s sense of smell 10,000 to 100,000 times more acute than ours. Putting this into perspective, we’ll assume that a dog’s sense of smell is 10,000 times better. If we apply this to vision, it means that what we can clearly see at 1/3 of a mile a dog can see at 3,000 miles. There’s a common misconception that dogs can only see in monochrome and use varying brightness levels to identify the outlines of items. Dogs do see colors, but the colors that they see are neither as rich nor as many as those seen by humans. Instead of seeing the rainbow as violet, blue, blue-green, green, yellow, orange and red, dogs would see it as dark blue, light blue, gray, light yellow, darker yellow (sort of brown), and very dark gray. In other words, dogs see the colors of the world as basically yellow, blue and gray. Dogs don’t need a compass: Your best friend can sense Earth’s magnetic field, say researchers who report that dogs preferentially align themselves facing north or south to do their business. Domestic dogs still share many behaviors with their wild relatives. 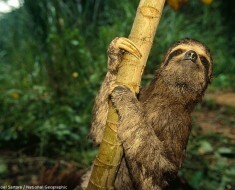 Both defend their territories and mark them by urinating on trees, rocks, fence posts, and other suitable sites. These scent posts serve notice to other dogs that an animal is occupying its territory. Behaviors associated with dog communication include eye gaze, facial expression, vocalization, body posture (including movements of bodies and limbs) and gustatory communication (scents, pheromones and taste). 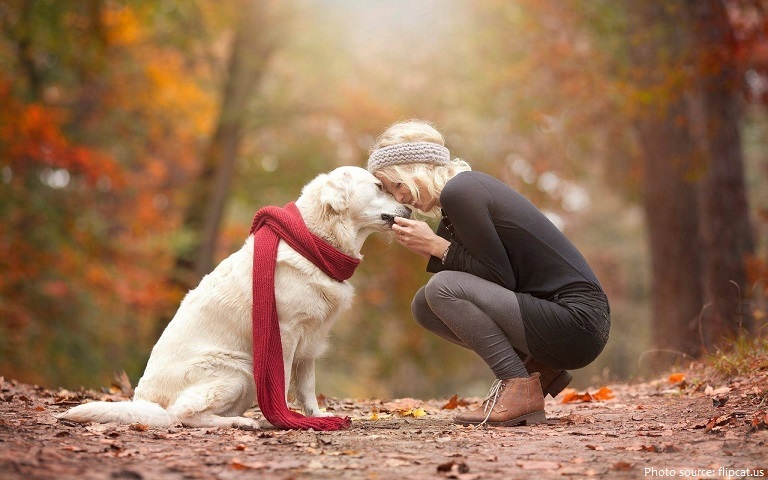 Humans communicate with dogs by using vocalization, hand signals, body posture and touch. Studies have shown that dogs display many behaviors associated with intelligence. They have advanced memory skills. For example, a border collie, “Chaser”, learned the names of over 1,000 objects and retrieved them by verbal command. Dogs can use such memory skill to make inferences, and a border collie named Rico learned the labels of over 200 items and then inferred the names of novel items by exclusion. 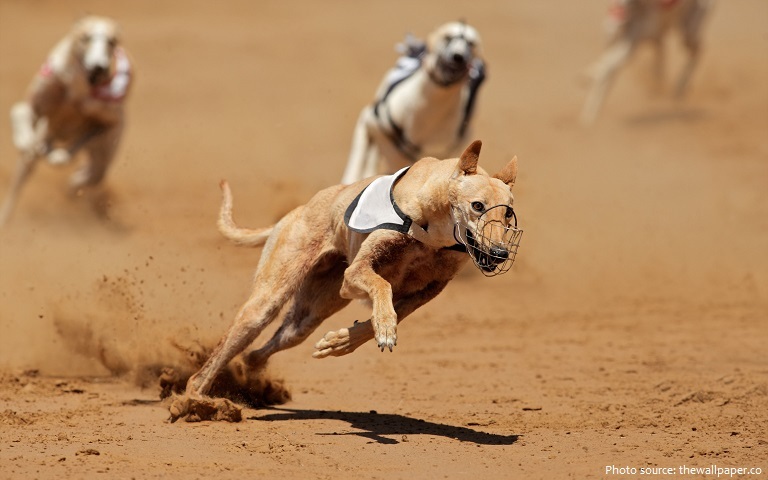 When you think of fast dogs, the tall and lean Greyhound is the first breed that usually springs to mind. 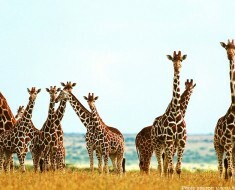 This long-legged, smooth-coated racing breed has been clocked at speeds up to 72 kilometers (45 miles) per hour. Dogs are social pack animals. As descendants of wolves, dogs are instinctual pack animals. They instinctually seek to join whatever pack is nearby. This explains why dogs can get along so well with so many other animals, especially other pack or herd animals like horses, cows, and sheep. There’s even at least one case of a dog and elephant becoming best friends. Dogs bear their litters roughly 58 to 68 days after fertilization, with an average of 63 days, although the length of gestation can vary. 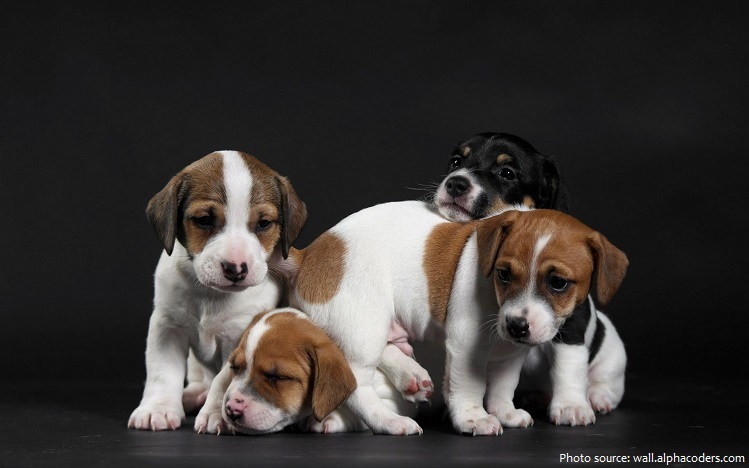 An average litter consists of about six puppies, though this number may vary widely based on the breed of dog. Puppies grow to half their body weight in the first four to five months! No two dogs have the same nose print. Dogs’ nose prints are as unique as a human’s fingerprints and can be used to accurately identify them. According to genetic studies, dogs originated in China, the Middle East and Eastern Europe. According to Greger Larson, an archeologist and geneticist, gray wolves were domesticated by humans somewhere in western Eurasia. He surmises people in the East were also domesticating wolves at the same time. Partnership between dogs and humans was likely originally based on a human need for help with herding and hunting, for an early alarm system, and for a source of food in addition to the companionship many of us today know and love. In return, dogs received companionship, protection, shelter, and a reliable food source. 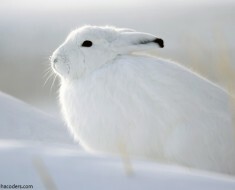 Their long association with humans has led dogs to be uniquely attuned to human behavior and they are able to thrive on a starch-rich diet that would be inadequate for other canid species. 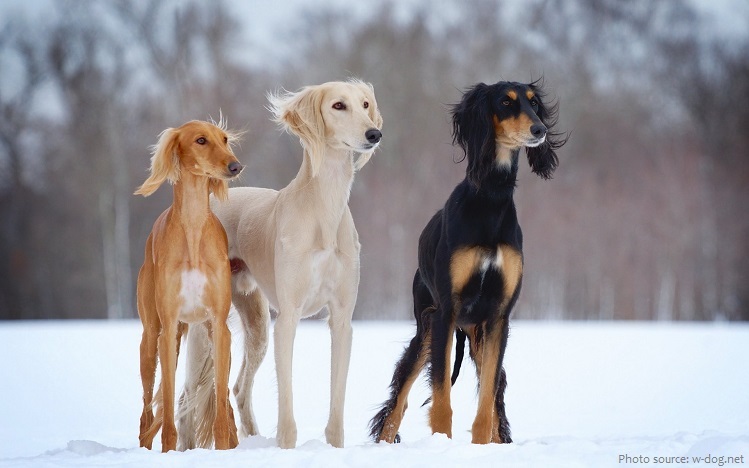 The world’s oldest known breed of domesticated dog is the saluki, believed to have emerged in 329 BC. Saluki dogs were revered in ancient Egypt, being kept as royal pets and being mummified after death. There are carvings found in Sumer (present-day southern Iraq) which represent a dog, closely resembling a saluki, which date back to 7000 BC. Most breeds of dog are at most a few hundred years old, having been artificially selected for particular morphologies and behaviors by people for specific functional roles. With a price tag of 10 million Chinese yuan or about US$1,500,000, an 11-month-old red Tibetan mastiff became the world’s costliest dog when sold by breeder Lu Liang to a Chinese multi-millionaire in March 2011. Weighing 82 kg (180 lb), Big Splash enjoys a diet of chicken and beef. 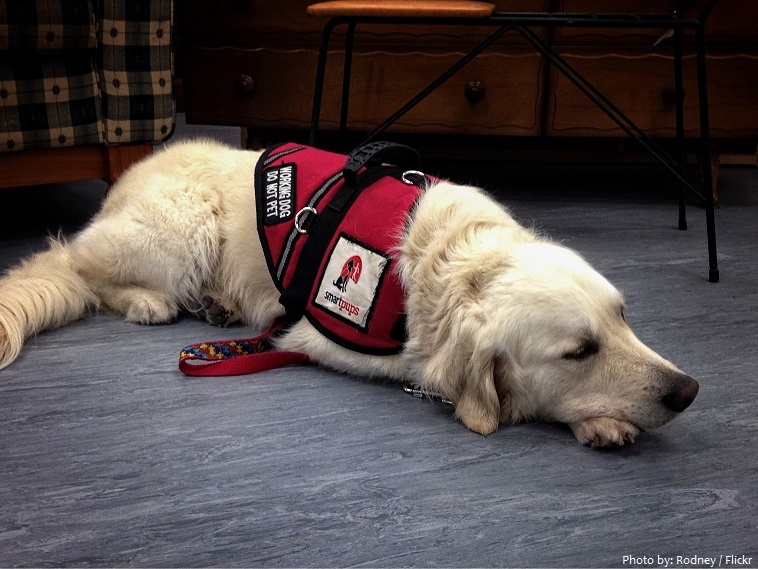 A seizure alert dog has the ability to warn a person of an impending seizure moments or hours before the person has clinical signs of a seizure. When trained to have safe, reliable behavior in public, seizure alert dogs can be service dogs for people with disabilities. How do dogs know a person is going to have a seizure is a question that has yet to be answered. Laika was a Soviet space dog who became one of the first animals in space, and the first animal to orbit the Earth. Laika, a stray dog from the streets of Moscow, was selected to be the occupant of the Soviet spacecraft Sputnik 2 that was launched into outer space on 3 November 1957. In 1969, Lassie the famous Collie dog was the very first animal inducted into the Animal Hall of Fame. The dog is the most diverse animal on the planet. The global dog population is estimated at 900 million and rising. The U.S. is the country with the highest pet dog population, at around 90 million in 2017. 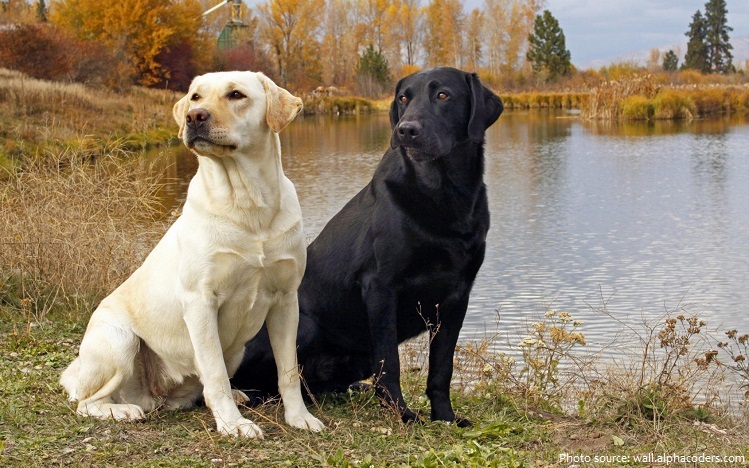 The Labrador Retriever is the most popular breed of dog in the U.S. The reason dogs curl up is because of an age-old instinct to keep themselves warm and to protect vital organs while they sleep. Dogs see a lot better than humans do at night. Dogs only produce sweat on areas not covered with fur, such as the nose and paw pads, unlike humans who sweat almost everywhere. 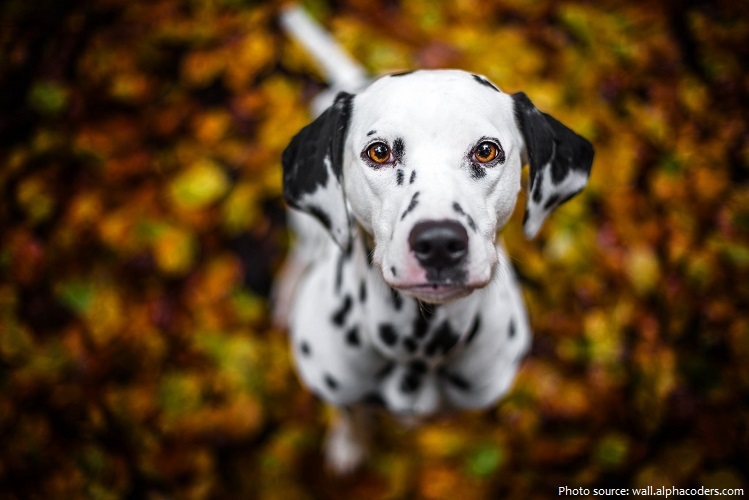 Humans and dogs are the only two species known to seek visual clues from another’s eyes. And dogs only do it with humans. New research suggests that dogs can exhibit jealousy, a human emotion usually ascribed to squabbling siblings or the jilted third of a love triangle. Chocolate can sicken and even kill dogs. Basenji dogs are barkless, due to their narrow larynx. Instead of barking, the Basenji vocalizes through yodels, which sound like “baroos” or howls. The Norwegian Lundehund is the only dog that has six toes on each foot! Dogs have 13 blood types, horses have 8, cows have 9 while Humans only have 4. At the end of the Beatles’ song “A Day in the Life,” an ultrasonic whistle, audible only to dogs, was recorded by Paul McCartney for his Shetland sheepdog. “Dogs are a man’s best friend” isn’t just a saying. It’s the honest truth!